At Marquis Dental Group in downtown Saskatoon, we offer full-service dental implants for patients. Dental implants can help fill gaps in your smile and replace your missing teeth. Dental implants may be an option for you if you are missing teeth. 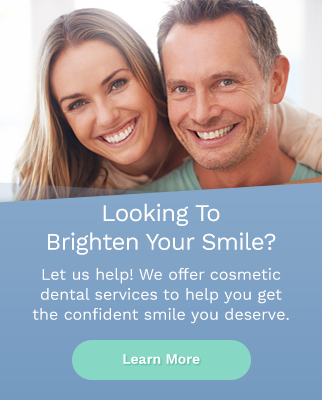 One of our dentists will assess your teeth and make a recommendation for tooth replacement options based on your current oral health situation and needs. Other options for teeth replacement include dentures and bridges. What if I need help with my existing dental implants? At Marquis Dental, we use Nobel Biocare, Straumann, and Astra Tech Dentsply technology in our dental implant treatments. We welcome all dental implant patients who have implants from any system that need to be repaired or replaced. Undergoing a dental implant procedure can benefit your oral health.